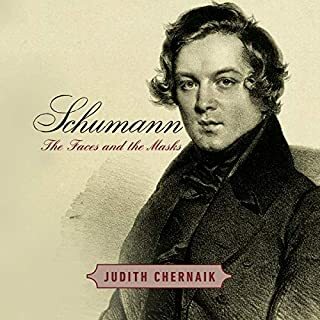 Schumann: The Faces and the Masks draws us into the milieu of the Romantic movement, which enraptured poets, musicians, painters, and their audiences in the early 19th century and beyond, even to the present day. It reveals how Schumann (1810-1856) embodied all the contrasting themes of Romanticism - he was intensely original and imaginative but also worshipped the past; he believed in political, personal, and artistic freedom but insisted on the need for artistic form based on the masters: Bach, Haydn, Mozart, and Beethoven. In Language of the Spirit, renowned music scholar Jan Swafford argues that we have it all wrong: classical music has something for everyone and is accessible to all. Ranging from Gregorian chant to Handel's Messiah, from Vivaldi's The Four Seasons to the postmodern work of Philip Glass, Swafford is an affable and expert guide to the genre. 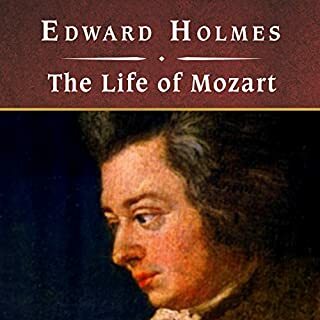 He traces the history of Western music, introduces listeners to the most important composers and compositions, and explains the underlying structure and logic of their music. 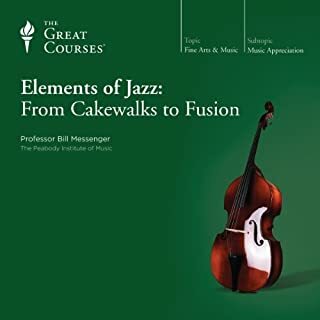 John Mauceri brings a lifetime of experience to bear in an unprecedented, hugely informative, consistently entertaining exploration of his profession, rich with anecdotes from decades of working alongside the greatest names of the music world. With candor and humor, Mauceri makes clear that conducting is itself a composition: of legacy and tradition, techniques handed down from master to apprentice - and more than a trace of ineffable magic. 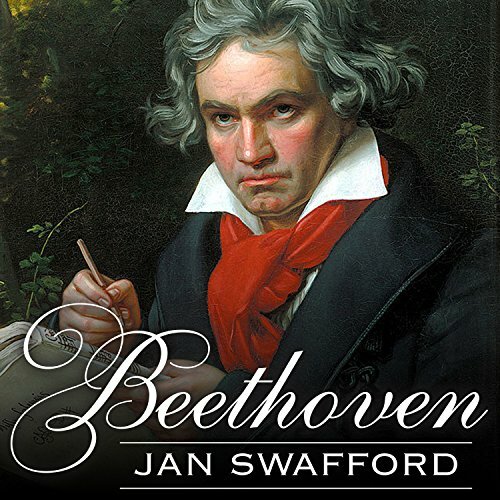 Swafford mines sources never before used in English-language biographies to reanimate the revolutionary ferment of Enlightenment-era Bonn, where Beethoven grew up and imbibed the ideas that would shape all of his future work. Swafford then tracks his subject to Vienna, capital of European music, where Beethoven built his career in the face of critical incomprehension, crippling ill health, romantic rejection, and "fate's hammer," his ever-encroaching deafness. This is an exhaustive book. Not being a trained musician, I found it a little hard to follow some off the discussions of music theory. And because the author often quoted from contemporary sources certain aspects of the composer's life seems to be duplicated. I found that by printing a list of Beethoven compositions and having that available as I listened, I was able to place my favorites in context. It's hard to imagine a more complete version of a person's life from that period. A fine story well told. Had I been more musical I would have rated it much higher. The level of details available about his daily life. Letters and manuscripts (many records kept due to conversations written down because of his deafness). I read other reviews that complained about too much musical composition details. 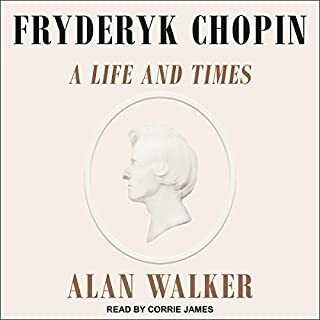 I thought that I would still enjoy that part but found myself eventually skipping through those parts as they could only be enjoyed by another composer. 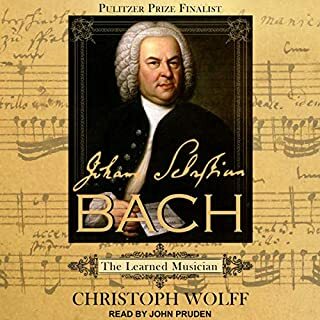 I still enjoyed the book and learned much about Beethoven's life which is what I was hoping to learn. Would you consider the audio edition of Beethoven to be better than the print version? This is a wonderfully in depth examination of Beethoven's life and his times. My only complaint is the occasional mispronunciation. 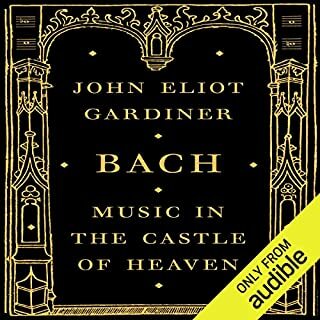 Audio Books Can Hardly Get Any Better than This! extremely good , well researched content on life of Beethoven. Very well written and as well very well narrated! What was one of the most memorable moments of Beethoven? Very poor choice of reader for this book. The voice and affect of the performer are really spoiling it for me. Much as I want to read this, I'm not sure I can take 39 hours of this narrator's voice. Nice content, but I did not like reader's voice - sounded like an announcer on a police TV story from the 1970s. The writer successfully ties biographical events in well with Beethoven’s creative output. For musicians, the musical analysis only goes skin deep. For the layman, it is probably too complex unless you have some musical background already. I’d suggest listening to the pieces while going through each chapter, otherwise, much of the analysis would be pointless. The performance of this reader was effective but a bit monotonous after the 20th hour of his 1950’s anchorman delivery. Some of his pronunciation is odd as well (how did no one correct “pianoforte”?). Even still, it was a fun and informative listen. Informative look at the life of a remarkable man whose fate it was to enlarge the scope of musical expression. I really loved Swafford's portrait of Brahms, hence the reason I bought this book. Having read Thayer's tome on Beethoven since the age of 12, I was hungry for new insights into the life of Beethoven. I was delighted to read newer information about Beethoven the man, and felt gratified as Mr. Stafford dispelled all of the silly gossip and rumors (especially the movie "Immortal Beloved) surrounding his loves and his death. I was a little disappointed when Mr. Stafford would analyse various works throughout the composer's life; although he does point out the turning points in Beethoven's composition styles, his analysis become largely subjective where he could have stuck to the point. I don't know if it is a Kindle problem, but many of the paintings of Beethoven were not included. Also, links to YouTube performances of his sited compositions would have been a blessing. My Kindle edition was also missing the music scores of the pieces being analysed, with notations regarding the specific uses of harmony and rhythm being described by Swafford. Overall, I do recommend this work. It is missing some of the objective, detailed analysis that is present in Swafford's Brahms biography, but it does clarify Beethoven's idiosyncratic personality, and the events that changed his life and music. I was able to derive that Beethoven, from an early age, was bent on enlarging the scope of musical expression, and through hard work and self-discipline, he achieved his goal! Lucky for us! I’m not knowledgeable about music, but this book keep me coming back. Interesting, engaging and informative. It was superbly performed.